You are going to Watch Genshiken: Episode 1 English dubbed online free episodes with HQ / high quality. Stream Anime Genshiken: Episode 1 Online English dub Study of the Modern Visually Oriented Culture. 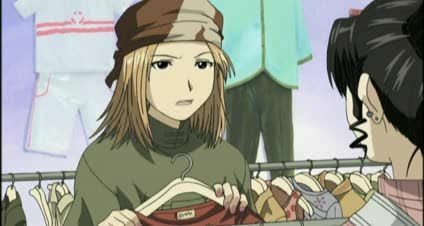 An introduction episode explaining how Kohsaka, Kasukabe and Sasahara got involved with Genshiken; after some uncertainty, Sasahara decides to fully participate in the club.